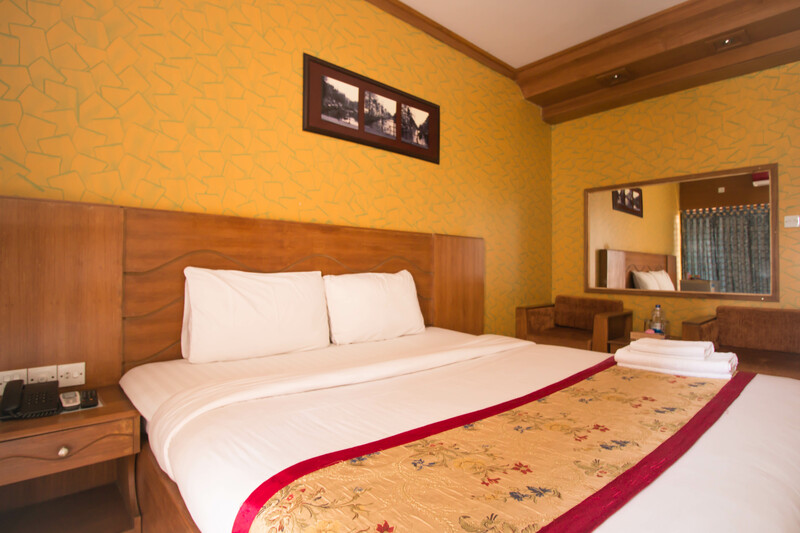 Our "Couple Premium" Rooms are great for individuals, couples, friends and executives. 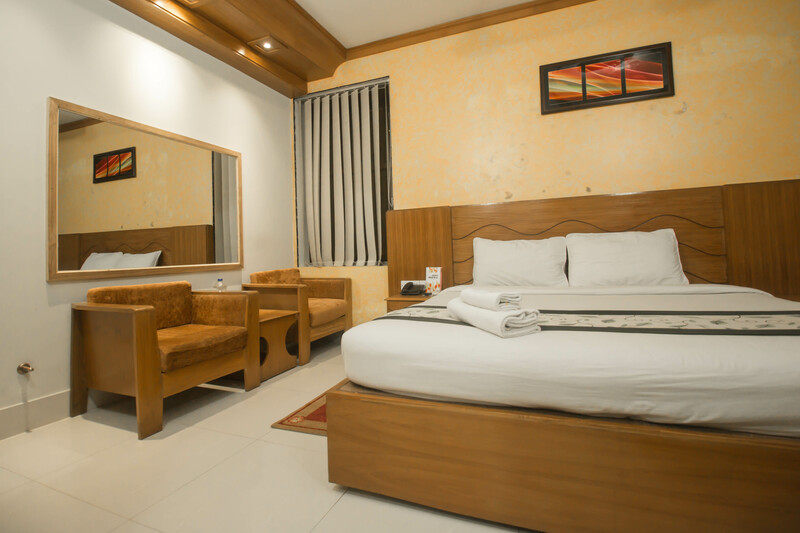 An ideal room for guests for an excellent stay at reasonable price. 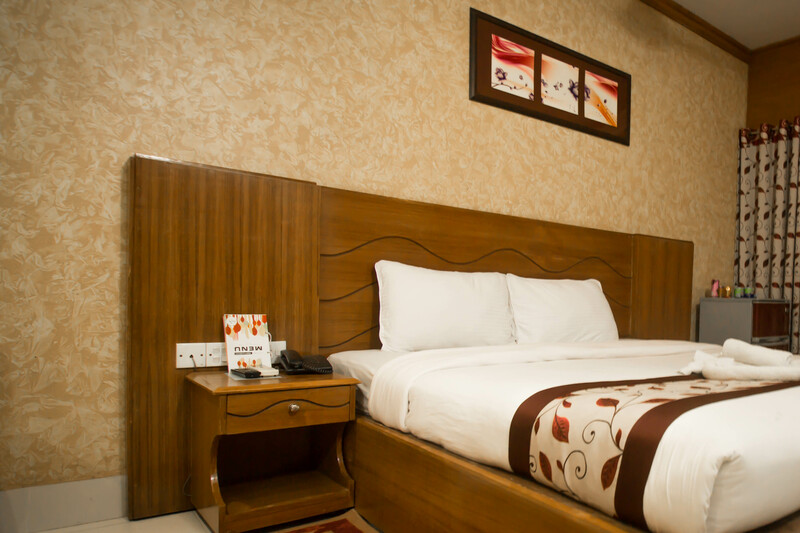 There is one(01) king size bed with attached washroom and with completely new furniture and amenities. Extra bed can also be provided. 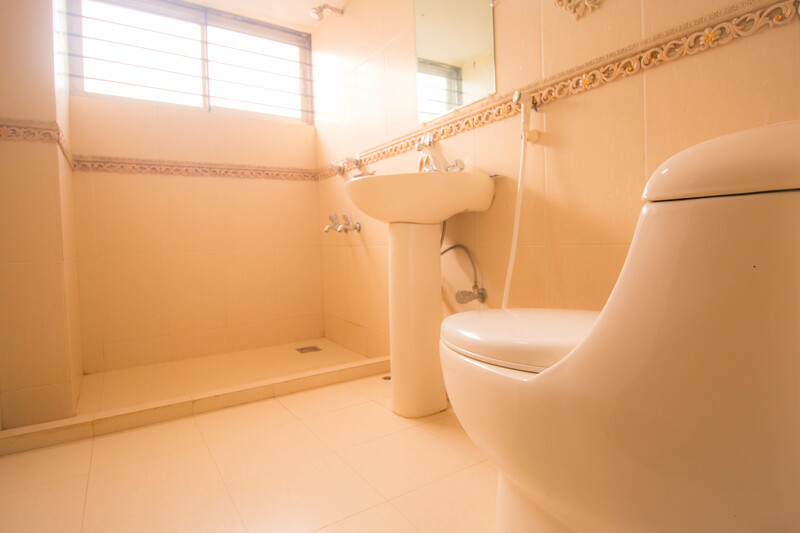 Every room has a balcony so that guests can enjoy outside hillside or seaside view.